Apple is one of the biggest companies in the world, one that has been marching its way to the $1 trillion value mark. However, in recent times, it has seen itself losing out on the top spot of the largest smartphone vendor to Samsung, who has gained a lot of popularity for its innovative products alongside using Android as an OS. Now the Cupertino giant has lost its second position as well, and this time, it’s to a Chinese giant, according to the latest shipment numbers. IDC has released its latest smartphone market data, and as per the report, Huawei overtook Apple during the quarter to become the second largest smartphone company in terms of market share. 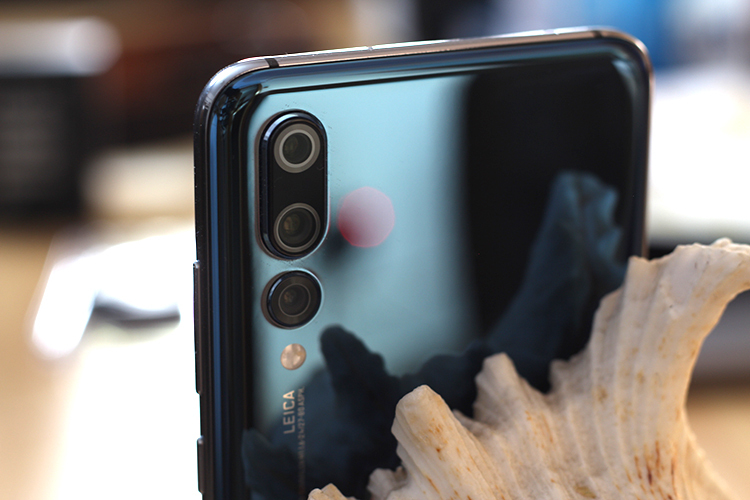 As per the report, Huawei shipped a total of 54.2 million units during the quarter, giving it 15.8 percent of the market – up from 11 percent last year. On the other hand, Apple had shipped just 41.3 million smartphones, giving it a 12.1 percent market share. 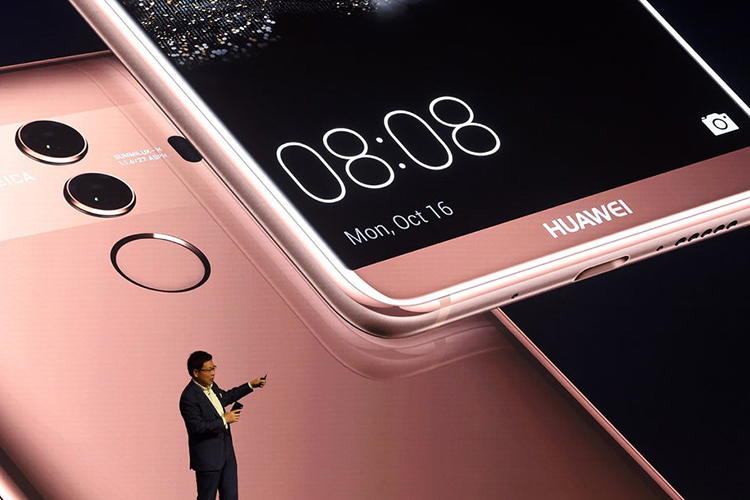 “The continued growth of Huawei is impressive, to say the least, as is its ability to move into markets where, until recently, the brand was largely unknown,” said Ryan Reith, program vice president with IDC’s Worldwide Mobile Device Trackers. However, Apple could bounce back with its new iPhones later this year. “It is worth noting that Apple moved into the top position each of the last two holiday quarters following its product refresh, so it’s likely we’ll see continued movement among the top-ranked companies in 2018 and beyond,” Reith added. The report marks that this is, in fact, the first quarter since the second quarter of 2010 that Apple has not been the number one or number two smartphone company in terms of market share. 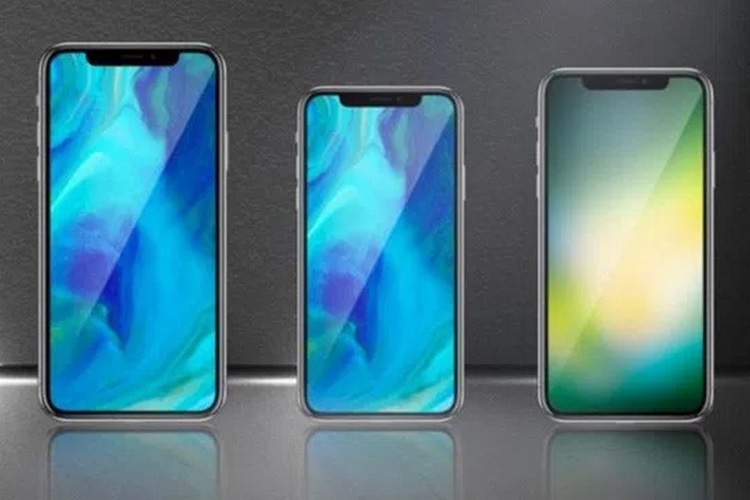 Apple had previously launched the iPhone X, which, despite setting the entire Face Unlock and notch trend, failed to achieve great sales for the company. That being said, the company is expected to release a total of three smartphones this year, including a budget offering, that could help boost the company’s sales.